Mine is ordered! This looks to be a very deserving and top quality tribute. Worth the wait, I know I'll enjoy it! 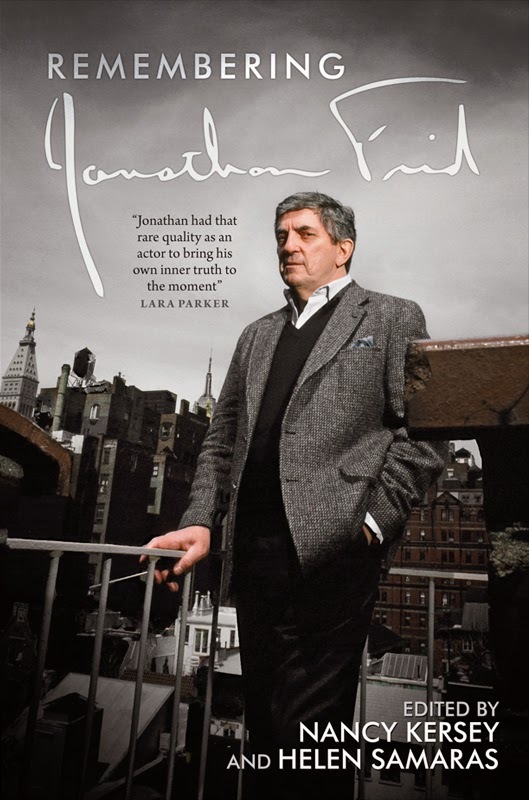 Beautiful and Classy Photo-Cover on legendary Actor Jonathan Frid: looking quite suave on this very special Book about him. Cool! !